When you think of hunting rabbits, it’s easy for the many mishaps of Elmer Fudd to come to mind. Of course, unlike the Warner Brothers cartoon, these furry critters need not prove that difficult to catch. 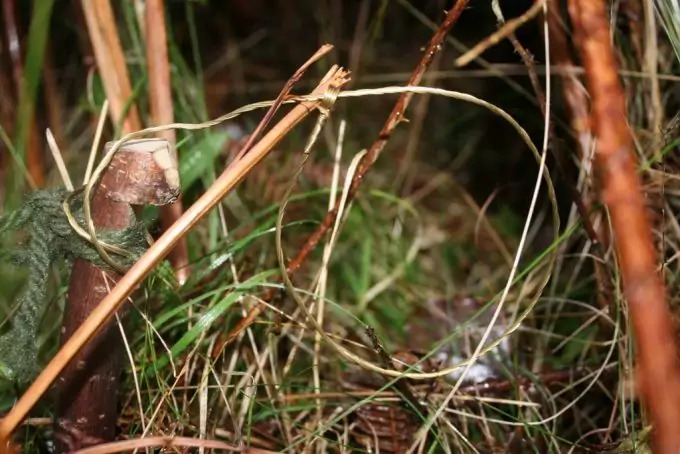 With the right rabbit hunting tips in mind and the appropriate equipment, you’ll have a bountiful catch without nearly as much effort as you may think. Rabbits have been hunted since medieval times. Apart from the nutritional value of the meat, the pelts are also sought after for making various clothing items including gloves, hats, and coats. 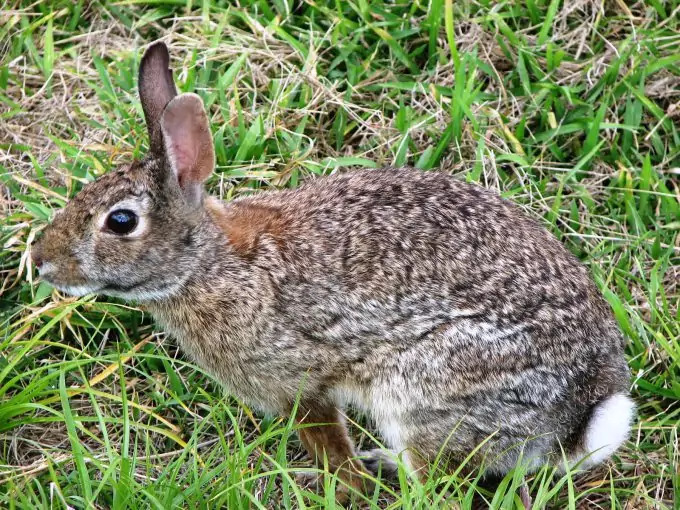 Whether you are specifically planning a rabbiting trip or you wish to live off the land while enjoying a camping trip out in the wilderness, it’s important to understand how a rabbit thinks, what it eats, its basic habits as well as different techniques to help you become that much more efficient. The first thing everyone needs to master before learning how to hunt rabbits is how to track them down. Like many things in nature, if you know what to look for, there are plenty of signs waiting to be discovered. It’s important to understand what these animals like and what they don’t like. For example, they hate getting wet so you should be on the look out for dry ground. The ground should also be suitable for digging since they love to burrow. They also enjoy hiding in places like bushes. This makes wooded areas a particularly popular location. Food is another good indicator of the local wildlife. Look for a rich food source like berry bushes and take note of any damage to the plants. The damaged area indicates the most recent or popular feeding area so this is a good place to watch. Speaking of damage, you should also note that they love to chew on trees so be on the look out for such markings on trees. They also tend to follow the same routes to and from food so look for “rabbit runs” where the grass has a tunnel shape running through it. Of course, droppings will also be a clear giveaway. 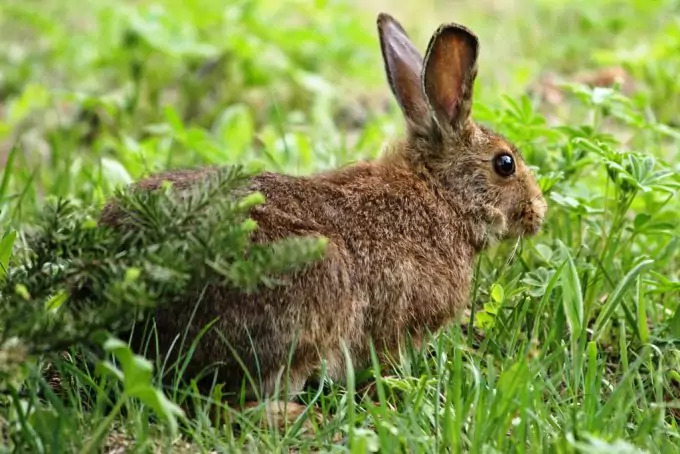 While conduction research on how hunting rabbits is best done, you are bound to come across plenty of information on holes and where these furry creatures like to make themselves at home. Not all holes are worth watching, and some require little more than a quick look to determine whether or not it is inclined to prove worthwhile. The first sign to look for is whether the hole is clear or not. If you notice a lot of plant debris at the entrance of the hole or if plants have started growing over the hole, then it’s easy to assume the hole to be vacant. If the entrance is clear and you can see that the leaves have been pushed aside, you can be fairly certain that you’ll find a good catch inside. If the soil around the hole is loose and fresh, then so is the hole itself, and this is a good sign. Of course, not all holes are rabbit holes and it’s important to check the angle along with the location before getting too enthusiastic! Rabbits don’t dig from the top down. Their holes are at an angle, and there are two main types. One is a “bolt hole” which is basically a hiding spot, and the larger one is their actual burrow. Look for additional signs like rabbit droppings, tracks, and chew marks near the hole. Check the size of the hole too. Badgers are known to make similar holes, but they are noticeably larger. Anyone looking for the best way of hunting rabbits may already know a thing or two about the meat. However, there are many fascinating facts that aren’t as widely known as they should be. For example, rabbit is a white meat, and it consists largely of protein and a low amount of fat. The protein in this meat is easy to digest, and the low-fat content makes it one of the leanest meats available. The number of calories in rabbit meat is also lower than that of any other kind of meat, and it’s almost completely free of cholesterol. This makes the meat a great option for those with heart concerns as well as anyone looking to lead a healthier lifestyle. 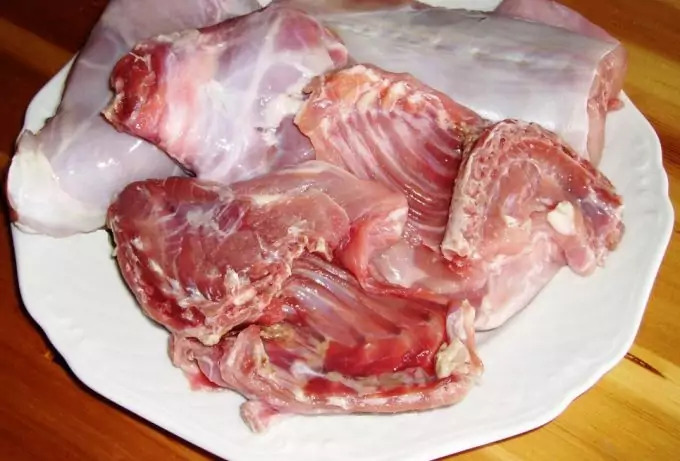 There is also less sodium in rabbit meat along with more calcium and phosphorus than any other type of meat. When you catch a rabbit, you will be pleasantly surprised to find an ample amount of meat compared to the amount of bones in each animal. In other words, meat to bone ratio of a rabbit is better than that of a chicken! Some might say that the meat tastes like chicken but this is most likely due to the fact that the meat has a very mild flavour, and it’s not quite as distinct as many other meats on the market. 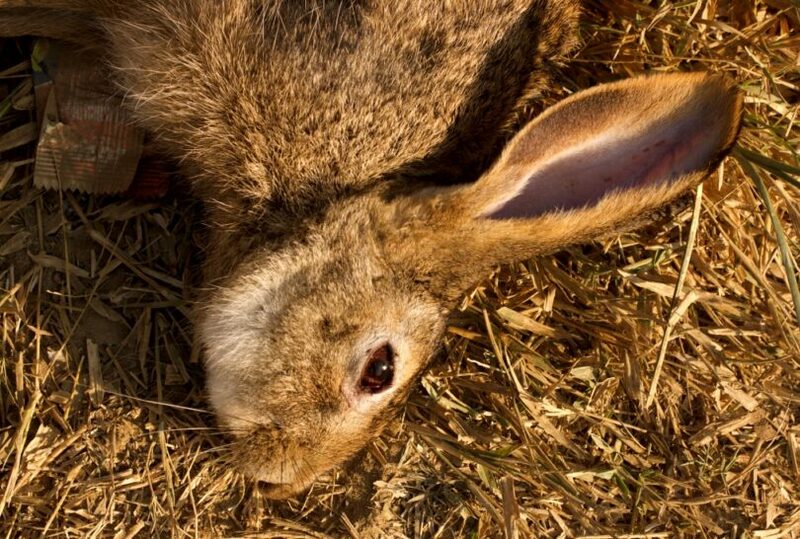 The most effective way to hunt rabbits is to do so at the right time of day. Different types of animals are active at different times of day and night. The weather is another important factor to take into consideration since it affects the way many animals behave. Firstly, many argue that Cottontails and other types become even more active around dusk and dawn. If you notice rabbits running in a particular direction when in flight, you should watch these routes since they will most likely reuse the same routes again. 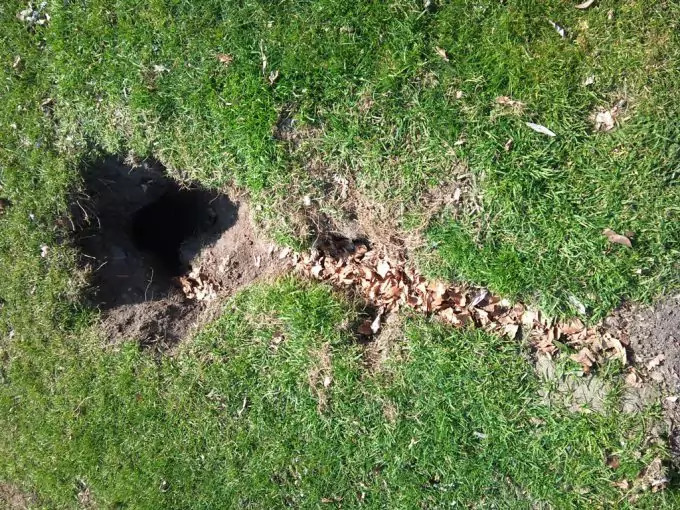 Damp and cooler days mean that rabbits will hide away in their holes which increases your chances of finding them. If the ground is dry and the humidity is low, this can result in a poor hunt if you’re using dogs. The dry air dries out the noses of the dogs and the ground does not hold the scent as long as it does when the ground is moist. 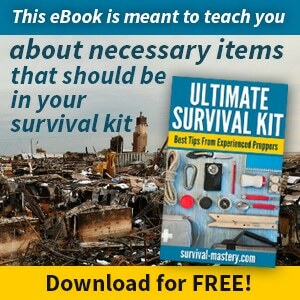 If it is particularly windy, this can make hunting difficult. If possible, plan to hunt after several harsh frosts. This ensures that there are less hiding places and thereby increases visibility. These animals will enjoy the cover of bushes in the warmer months but, when these plants lose their leaves, they don’t offer quite as much protection. They won’t move away from their home just because of lack of coverage, but they might be extra skittish so you might need to work on your agility. 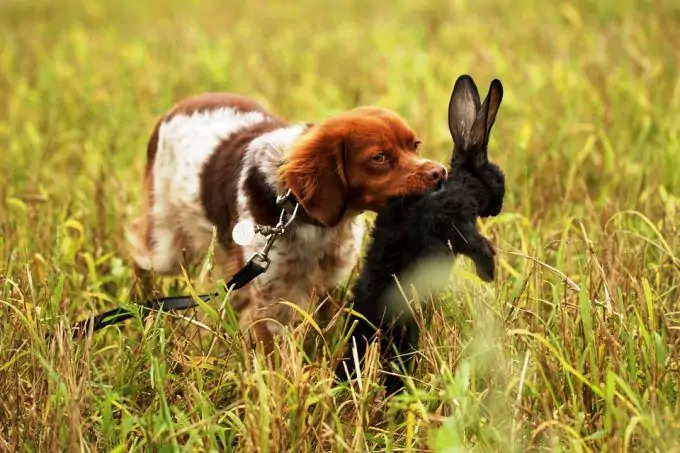 Choosing the best technique to hunt rabbits will depend on several factors including your personal skills, interests, preferences and budget of course. There are many ways of hunting these fury speedsters, but it is important to understand that some techniques are not permitted in certain areas. For example, in some cases, snares might be illegal. When applying for your permit, make sure that you check with the landowners regarding any special requirements. This method involves using a long net as part of your capturing technique. These are usually used at night, and they are set between the holes and the source of food. The rabbits are chased from their meal and, as they return to their holes, they will encounter the net. This method is quite cheap since you need only purchase the nets. This technique is great for larger areas and, if you are familiar with the land, you will know where the main food source is and where many of the holes are. In most cases, a quick and humane kill is certain. This method can also yield a bountiful catch in a short amount of time. You will need to take some time to perfect this technique. Due to the large scale of this method, you will need more than one person for the job. A couple of people will need to chase the rabbits down while the other hunters will move in for the kill. If there are other animals on the land, they could get in your way. This method is performed at night and, with poor lighting, it can prove dangerous if you trip or step in a hole. You will also find that some bunnies are bound to get away. Shooting is a popular method of hunting various types of game (both large and small). Of course, there are several factors that need to be considered. For those who already have a licensed firearm (suitable for hunting), this method is highly accessible. Provided you have the appropriate training, you will find this method quite a fun challenge. It can be combined with other hunting methods for the most effective and efficient hunting experience. Shooting is often used in conjunction with dogs and ferrets. When owning any firearm, it is essential that you have all the necessary paperwork in order. A valid license is one of the most important parts of owning any kind of gun. There are also safety concerns and, by choosing this method, you must always put your safety and that of those around you, first. If you plan on taking novice hunters or children along, you must ensure that only those with firearm licenses take part in the shooting part of the hunt. Bystanders need to keep a safe distance from the shooter(s) to avoid accidents. If you are buying a firearm for hunting only, it can prove to be quite a costly investment. It’s not just about buying the gun but also maintaining it. There is also no way of guaranteeing a humane kill when using this method. Even an expert marksman can miss and injure the animal rather than kill it with one clean shot. 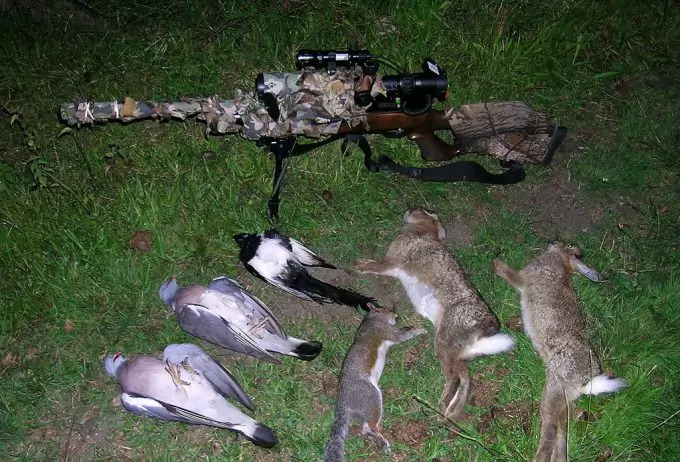 See our article review of the top hunting air rifle to give you more options. Having a canine buddy by your side can make it that much easier to sniff out your prey. Of course, like with any technique, this method has its own fair share of pros and cons. Hunting with dogs increases your chances of a good catch. Dogs are able to do things that people can’t, and their sensitive noses will really come in handy! Dogs are also friendly animals which makes your time out that much more enjoyable. It’s important to consider the amount of time and effort that it takes to train a dog for such an activity. Some things come naturally to dogs, and others need to be taught. Teaching your dog to follow a specific trail or scent doesn’t happen overnight, and you need to consider looking into professional training. Of course, owning a dog (or more than one) will mean more responsibilities. Dogs need to be fed, vaccinated, groomed, and you never know when they might get sick. In some cases, owners might need to have their dog sterilized which also costs a fair amount. As mentioned above, dry weather conditions and low levels of humidity can affect a dog’s nose which can affect the productivity of your hunt. Keep an eye on weather conditions when planning your trip. 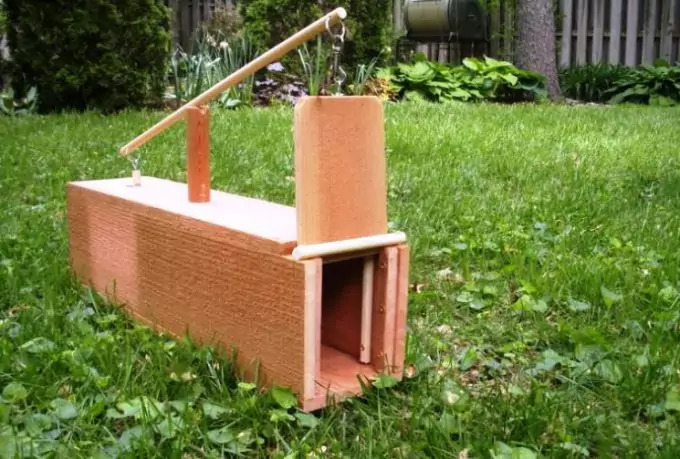 Traps involve setting up a kind of box, pit or cage and placing bait to attract the animal. Once the trap is triggered, it will shut, and your catch will be waiting for you. This is a particularly cheap method of catching rabbits, and you can keep costs really low by making them yourself. It is also a really simple method, and you can reuse your traps time and time again. Traps work particularly well in smaller areas. On the downside, a trap will only catch a single rabbit each time. This means that you will need to check your traps regularly and bait them each time you set them up for reuse. You will most likely not enjoy a significant catch and during the warmer months, when food is abundant, it makes your traps even less attractive. Like snares, traps can also get stolen, so you need to take care when choosing where to set them up. Trapping works particularly well for those who are looking for a way of catching these animals rather than killing them. It’s quite easy to keep and breed these animals should you wish to keep your own fresh supply of meat on hand. This technique is not used as often as it once was. Snares consist of wire-based traps designed to trap the animal. These snares are really cost effective and, if you’re on a particularly tight budget, you can even make them yourself. 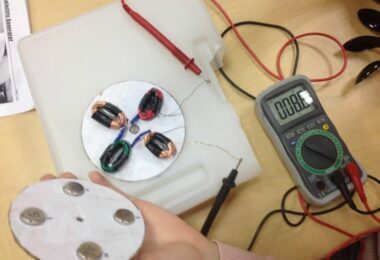 Snares are able to yield large catches and can be used on any kind of land, regardless of its size. You also won’t need to do much running which means it’s not as physically demanding. Setting your snares is not as easy as some might think, and you can easily get it wrong. Most people take some time before they master this technique. This method is not only illegal in certain areas, but it’s also seen as inhumane since animals can strangle to death or rip off fur and skin. For these reasons, snaring is not quite as popular as it once was, and people are choosing other methods instead. Snares are known for getting lost and sometimes even stolen. Be prepared for such losses when setting up your snares in various locations. It might be tricky to keep track of all the snares you set up and, if you leave them out there, they aren’t exactly biodegradable which means that they aren’t good for the environment. 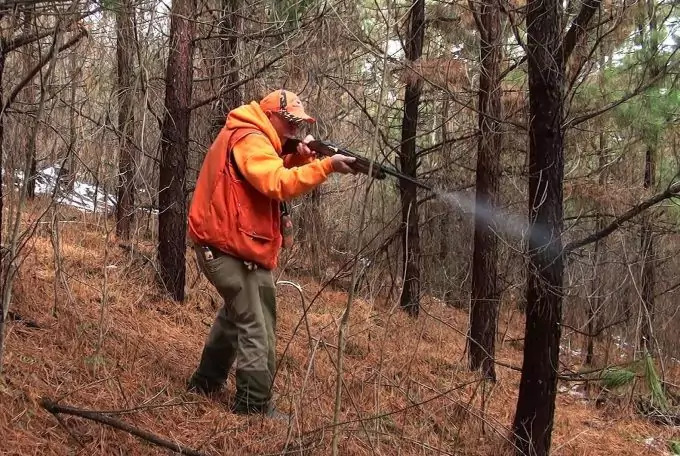 When visiting any hunting ground, the most environmentally friendly methods are encouraged. Ferreting, as the name suggests, involves the use of ferrets or polecats. 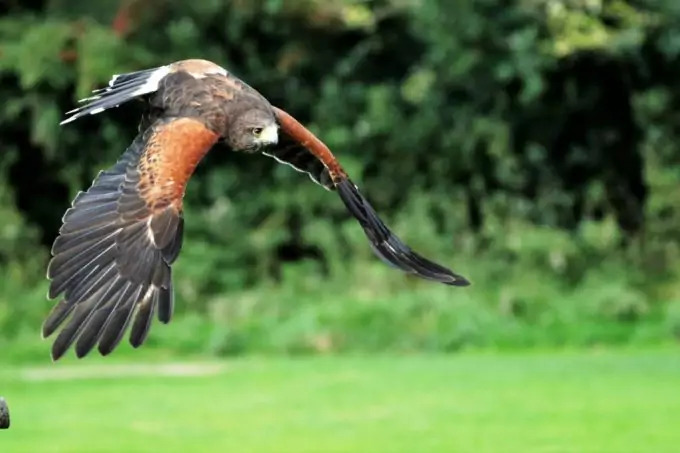 These animals help you hunt by flushing out your prey. You will need to set up some nets around the hole to catch them as they run out. 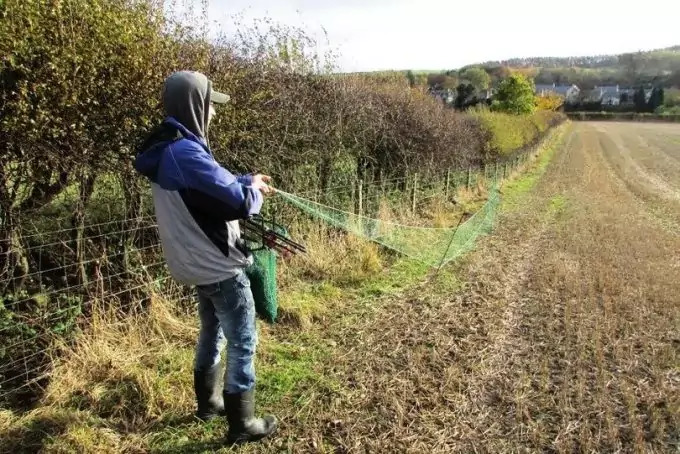 This method can be combined with the use of the long netting approach (detailed below) or a shotgun (also detailed below). On the plus side, rabbits don’t have much chance of escaping since all holes are searched, and the kill is humane. The meat will also remain unspoiled and perfectly fit for consumption. The land also remains in perfect natural condition. However, you will need ferrets in order to use this method, and this means taking care of them in between your hunts. Alternatively, you can pay a professional ferreter to assist you with this but it will come at a higher price. This method yields great results but can be time-consuming. You may also need more than one person to get the job done. It is known for being quite physical so you will need a fair amount of energy. Ferreting is only permitted during early autumn and late winter. This is because the pregnant mothers and pups will not run, and they are not to be hunted. Like ferreting, you will need to consider all the ins and outs of this method before you proceed. 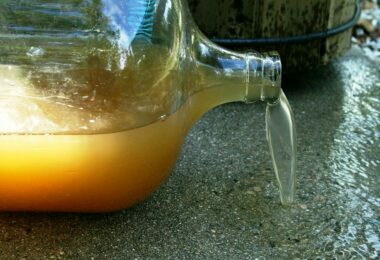 It is one of the most environmentally friendly techniques. Not to mention the fantastic view of watching such a magnificent bird of prey in action. One of the main disadvantages of this method is that professional falconers can be hard to come by. If you are contemplating investing in your own bird, you will need to really consider this choice very carefully since it takes time and patience to train your bird. You should have a true passion for the bird as well as the hunt and training cannot be rushed. This method doesn’t always yield as many catches as you might like. When conducting your search, it is important to remember two things: hide your scent and take your time. Rushing the process will not prove worthwhile, and it should come as no surprise that rabbits have sharp noses. They will smell you coming so you need to mask your scent. Many experts recommend using baking soda to wash your clothes, on your boots, and you can add some do your odorless soap. It’s not all about how you hunt rabbits but also ensuring that you do so according to the local laws and regulations. In many cases, you will need to possess a valid permit. Permits vary depending on where they are issued, and they are only valid for a certain time and location. Just like in the cartoons, there really is a specific season for rabbit hunting. Doing so out of season can have serious consequences to check your calendar before you pack your gear. You also need to ensure that the land you intend on visiting does indeed allow hunters. Some properties are government owned, and others are private. Either way, you must have consent from the landowner before you proceed. It’s also important to check the regulations regarding bag limits. In many cases, you might be limited to no more than 6 rabbits while certain areas have no limit on smaller game. Regulations are subject to change which means that you need to check and recheck the rules with every new season. Hunters are also encouraged to wear bright orange colors in order to ensure that they are easily seen. 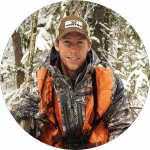 Accidents often occur when hunters fail to follow the rules and guidelines. Check out our piece on how to get a hunting license, if you still don’t have one. How you choose to hunt rabbits really is up to you. It all depends on your abilities, budget, and personal preferences. 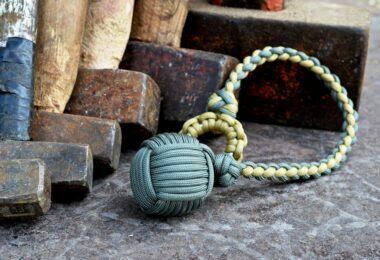 The humane approaches are often the most sought after and many people ensure minimal waste by putting the pelts to good use as well. It’s also important to understand the kinds of rabbits that you will most likely come across during your hunt and how to identify them. Different kinds of rabbits have different identifying features including size and color. It will make finding them that much easier. 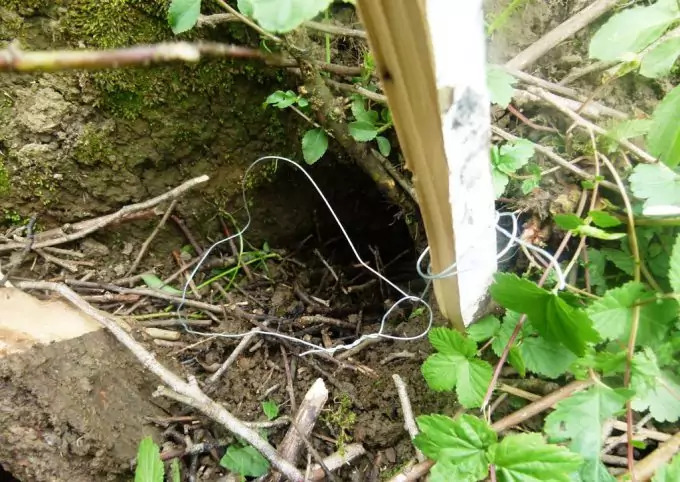 If you plan on catching rabbits, then you will need to do so by using the proper kind of trap and ensure that no harm comes to the animal of course.